Eye-catching toaster for your kitchen looks like Darth Vader’s iconic helmet. 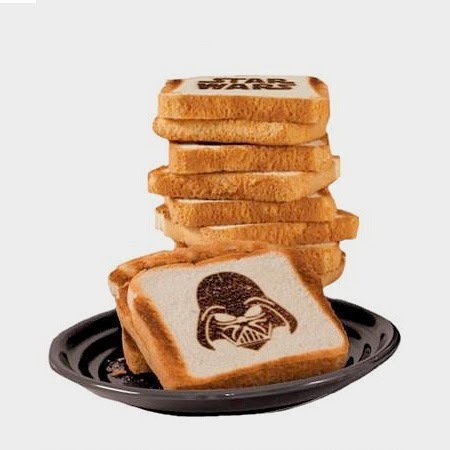 “Darth Vader Toaster” will burn Star Wars logo into one side of the bread. 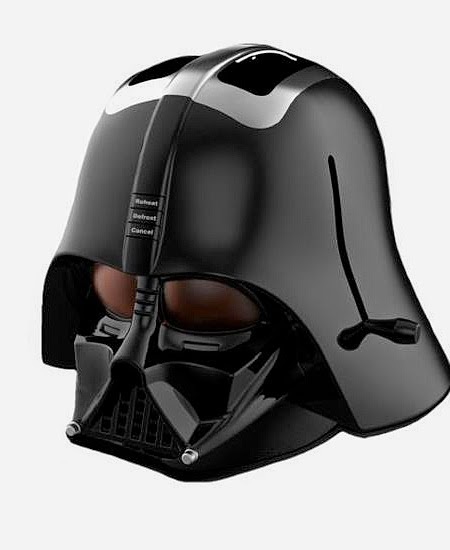 The shape of Darth Vader’s helmet will get toasted into the other side. 0 Respones to "Coolest Darth Vader Toaster"